We all like feeling special. When our needs are met, when our voices are heard, and when we’re being paid attention to, we feel positive. These are the feelings retailers and brands must invoke in customers if they wish to remain competitive. Beyond the basic requirements of meeting demand for products, retailers and brands also have to evolve how they’re engaging with their consumers. The old world of interruptive advertising has changed. These days, reaching customers is more about starting a conversation. 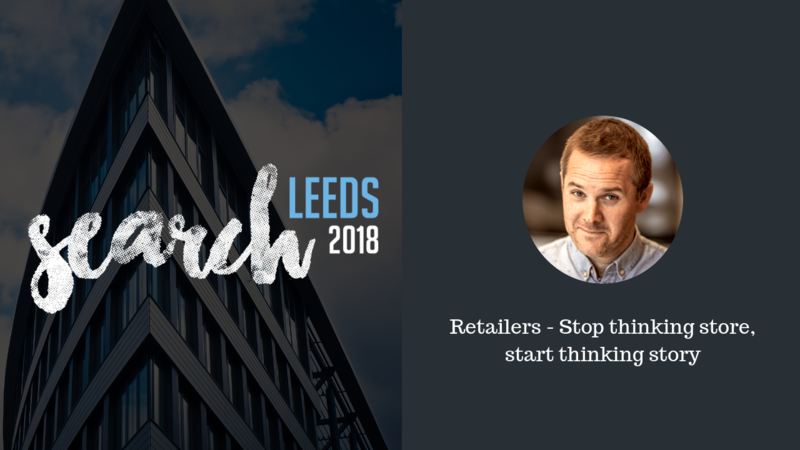 SearchLeeds – is the biggest search conference in the North of England. A free one-day event created to bring together the brightest and best of search. 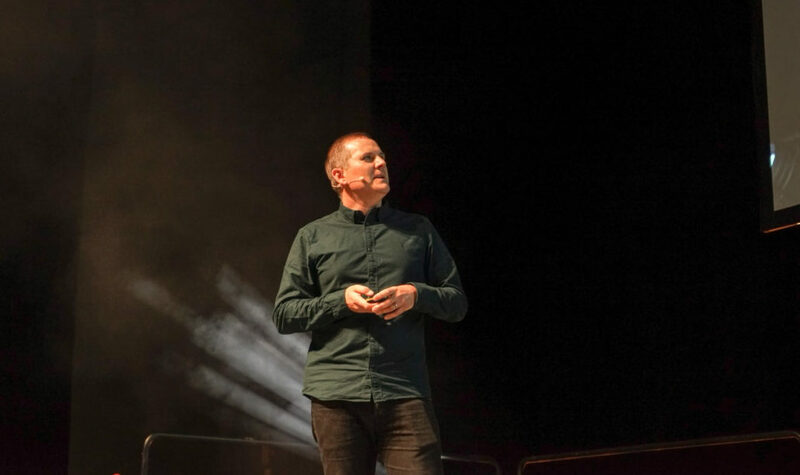 No sales pitches – just actionable advice in the UK’s SEO capital.